Games trigger nostalgia even more strongly than toys because we invest more emotions in playing them—heightened feelings of competitiveness, frustration, joy, and pride. Games produce feedback loops that reward players for playing them. This is just as true of the games of kickball you played during breaks at school as it is true for Sorry! or Trouble or Mega Man X, but the greater immersiveness of Mega Man X makes it have an even more profound effect on the brain. Video game narratives offer players a significant—and highly memorable—chance to feel heroic and experience a sense of mastery, which can be rare in our non-gaming lives. And while you can’t go back to those carefree days with your primary school buddies, you can pop in an old game cartridge and return to a virtual place from your past. 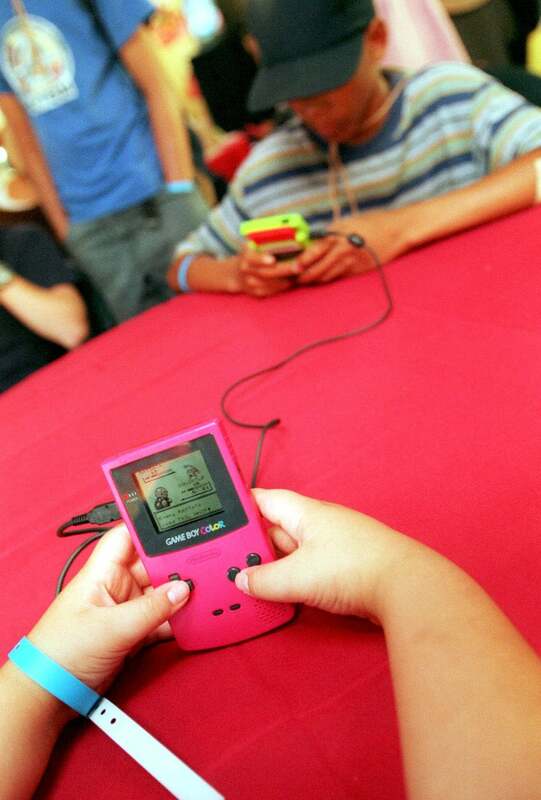 This permanence, too, is key to explaining what’s so special about video game nostalgia. Of course, it’s fascinating to watch how this nostalgia impacts gaming discourse and game design. When today’s ageing gamers (like me) complain that they’ve never played a game they like as much as Super Mario Bros., or that today’s games don’t stack up to the ones from the “good old days,” they’re saying more about themselves than they are about the games. 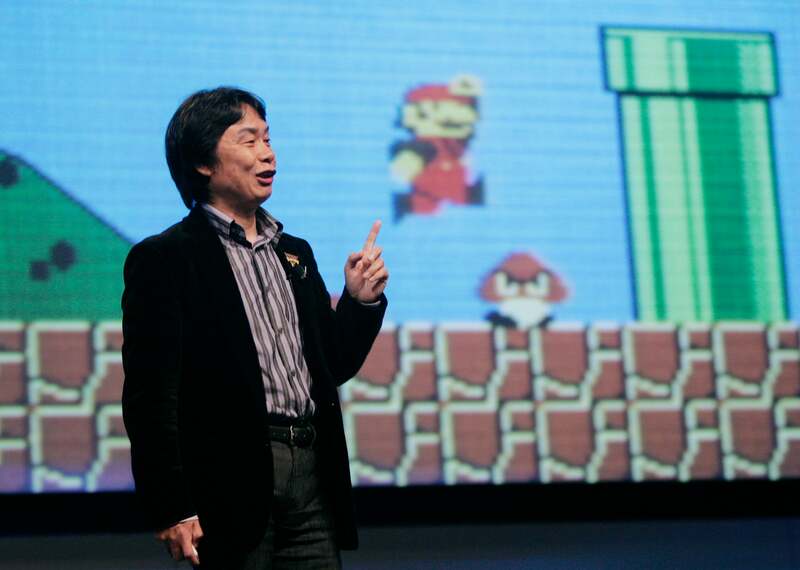 Growing up in the late 1950s and early 1960s, Miyamoto didn’t have a TV and video games didn’t exist. Instead, he created his own fun, inventing games and making model aeroplanes (which he sometimes destroyed with fireworks), flip-books, and other toys. In middle school, Miyamoto loved drawing comics so much that he would even fantasise about being struck with an illness that allowed him to stay in a hospital all day making up heroes. Even though his father discouraged Miyamoto from pursuing art, Miyamoto’s mother fostered his artistic impulses, and he grew up making puppets and putting on puppet shows for his family members. But more than anything, Miyamoto loved exploring the outdoors. He rode his bike around the bamboo forests, mountains, lakes, waterfalls, and ancient castle ruins of his small town—environments that would later appear in Super Mario Bros. Other elements of his games were influenced by less happy memories. The Chain Chomp bad guy in Super Mario Bros. 3, for example, was inspired by a scary incident Miyamoto had with a neighbour's chained-up dog.